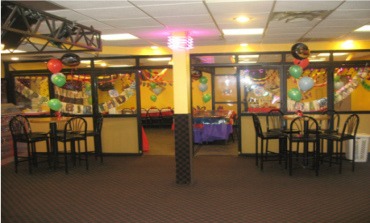 It's your party and you have the entire facility dedicated to your birthday party child and their guests. Your birthday party is always private. Your group will never be sharing an attraction or a party room with another birthday party. There are never any other parties going on in our 4,000 square foot facility. 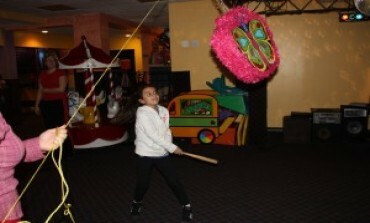 Piñatas are a fun party activity. Let the birthday kids break open the treat filled piñata and watch the fun explode. 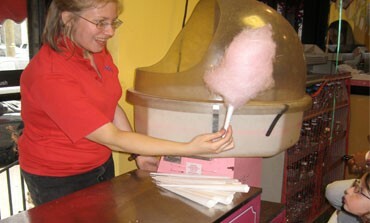 Add more fun to your party with fresh spun cotton candy. Click here to view more of our party extras. Come play in our Jungle Gym. Complete with slides, tunnels, web-crawls and more. They will leave with a smile on their face, if they want to leave at all! 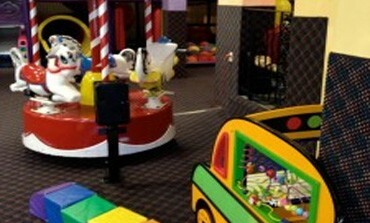 Get lost in the maze of flashing arcade games at Party Zone. 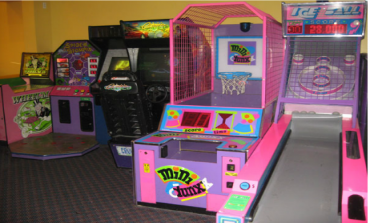 We have an array of video games, skee ball, basketball and air hockey. Play against your friends! Once you’re in the arcade, you may not want to leave! 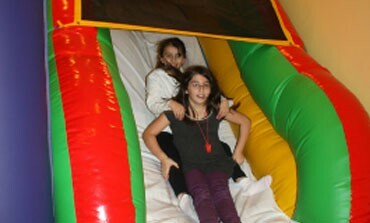 Bounce, Climb and Slide with our inflatable features at Party Zone. 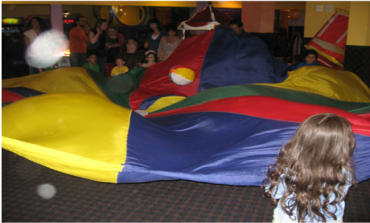 At Party Zone we know birthday parties. 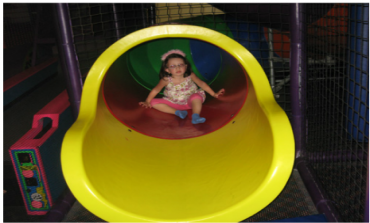 We keep kids happy and entertained with fun-filled activities. 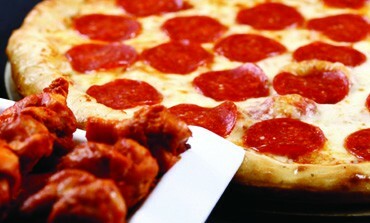 Check out all of our food options at Party Zone. View menu here. Come play on the rides and in our 4000 foot facility where we have tons of activities for the kids to come play with for their birthday party.